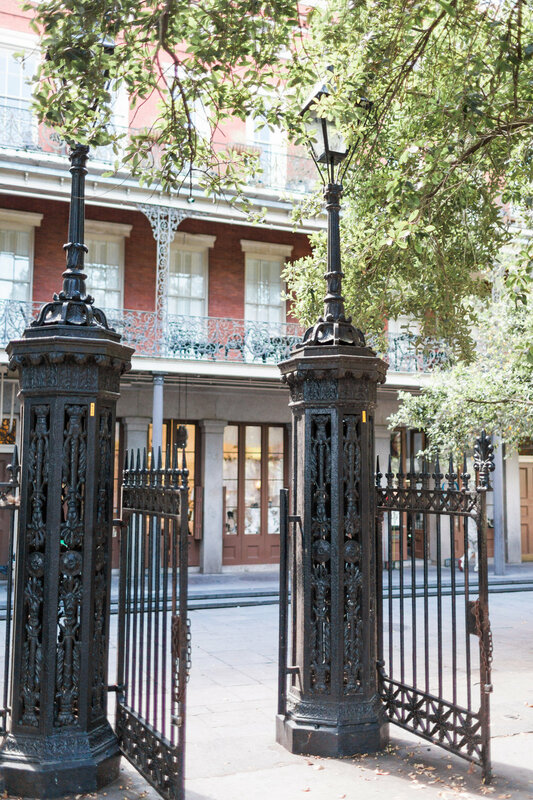 For the rest of our time in New Orleans, we stayed at the luxurious Ritz-Carlton, which gave us easy access to the French Quarter as well as the Garden District. Our stay there was heavenly - I loved their indoor atrium, live music in the evenings and their decadent suites. 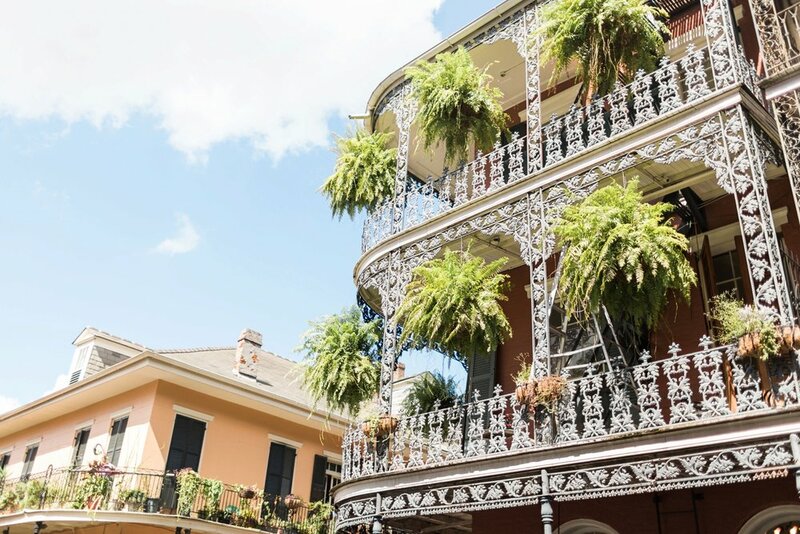 We decided to tour French Quarter first, soaking in the live music and artwork, eating our fill of Cafe du Monde’s famous beignets, and searching out authentic cuisine featuring live bands in the evening!